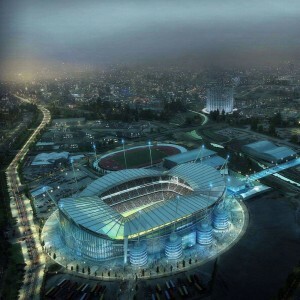 There is a superior technology of utilizing the solar energy to generate power in the stadium. 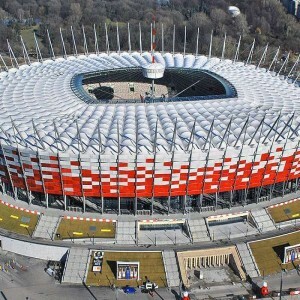 Numerous solar panels cover the external face of the stadium. The power which is obtained from the solar energy is utilized for the operations along with provisions for storing the additional power as well. 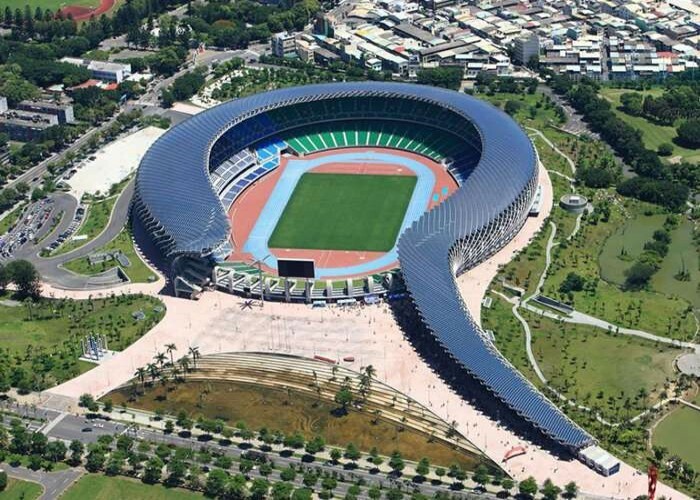 The National Stadium which was formerly known as the World Games Stadium is situated in Zuoying District in Kaohsiung in Taiwan. This is a multi-purpose stadium, considered as the largest stadium in Taiwan. 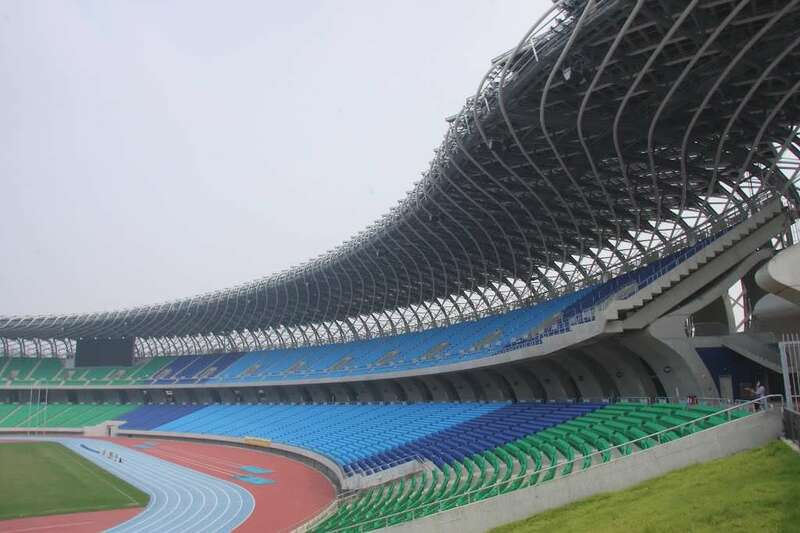 This stadium is famous for conducting some of the best Taiwanese football team matches. 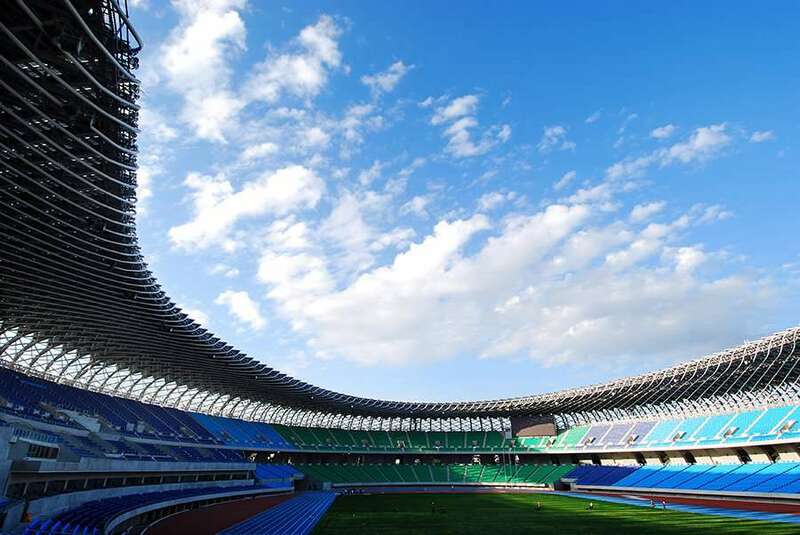 This well-known stadium is designed by an architect of Japan, originally named as Toyo Ito. 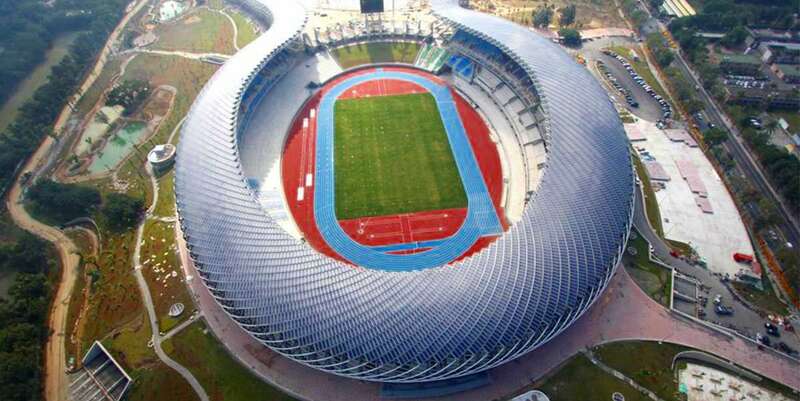 The stadium is quite near and is at a walking distance from the World Games Station which is situated in Kaohsiung MRT. 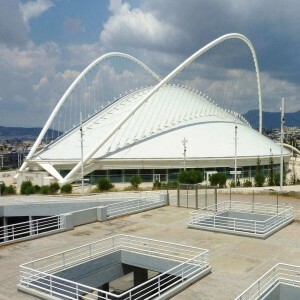 The main event of the World Games 2009 was held in this stadium. The 2019 AFC Asian Cup Qualification Play-off Round, was held on 2nd June 2016. 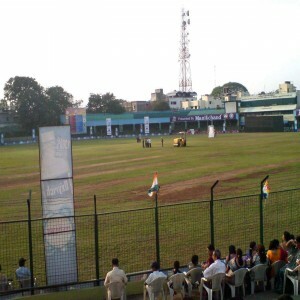 The 2018 FIFA World Cup Qualification- AFC Second Round was held on 17th November 2015 in this stadium. 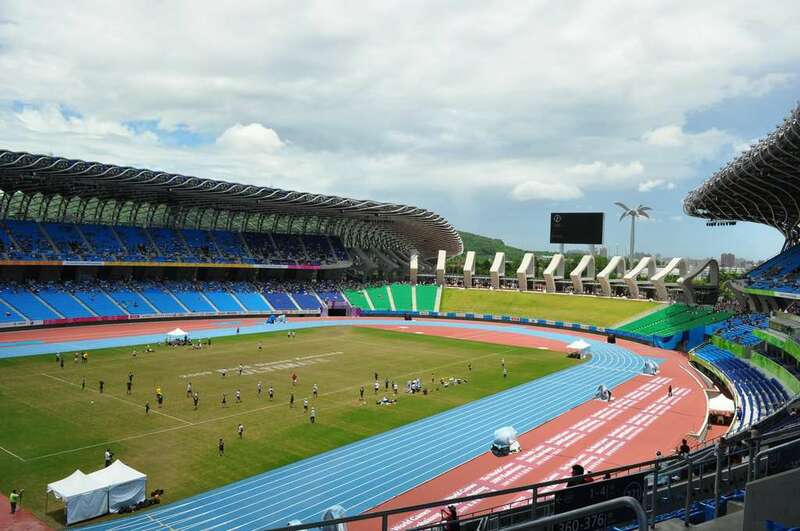 The 2018 FIFA World Cup qualification- AFC First Round was held in this stadium on 12th March 2015.